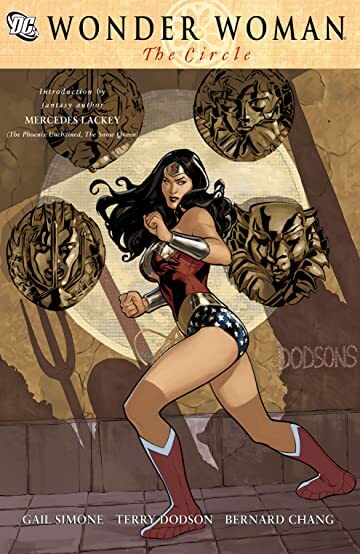 An army of foes called the Olympians have risen to begin their all-out assault on war across the globe and only Wonder Woman can stop them! 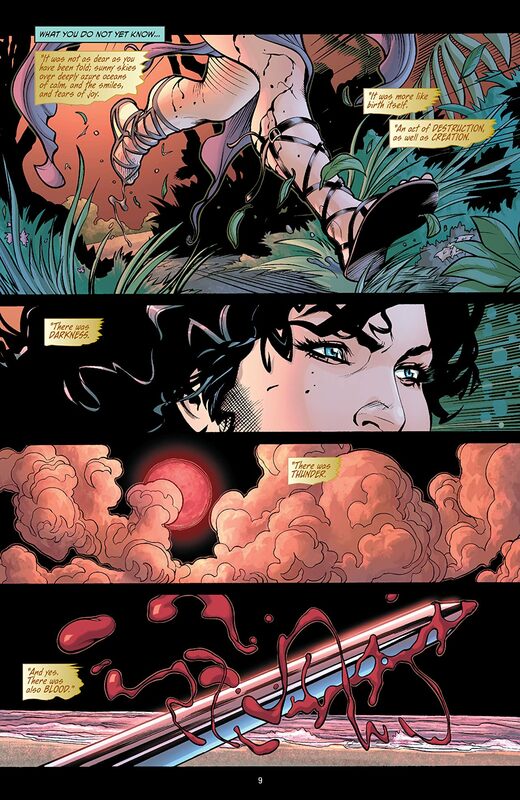 One particular attack could spell the end of the Department of Metahuman Affairs and end WW's secret identity of Diana Prince. 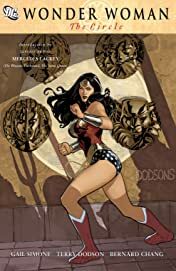 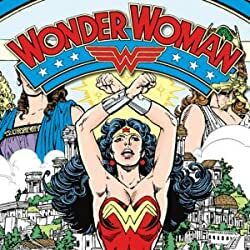 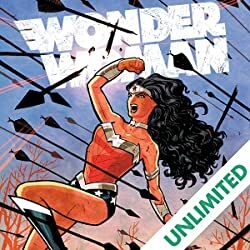 And Wonder Woman's life is changed forever when she faces a monster named Genocide who easily goes toe to- toe with the comic book icon...and beats her! 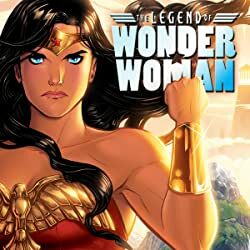 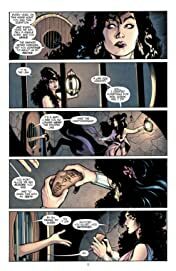 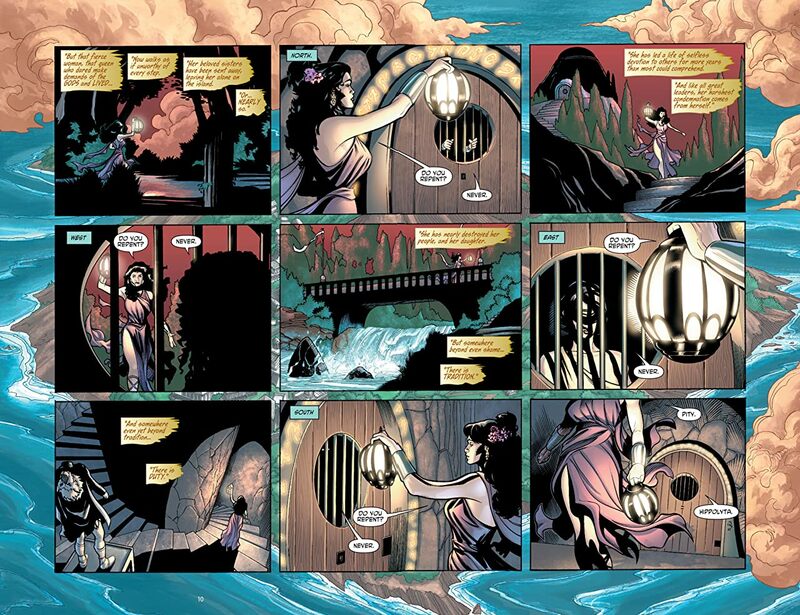 Don't miss this crucial arc in Wonder Woman's history! 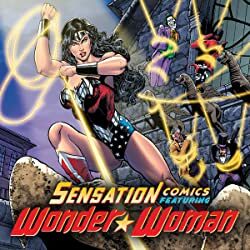 Collecting issues #14-19 of her hit series!